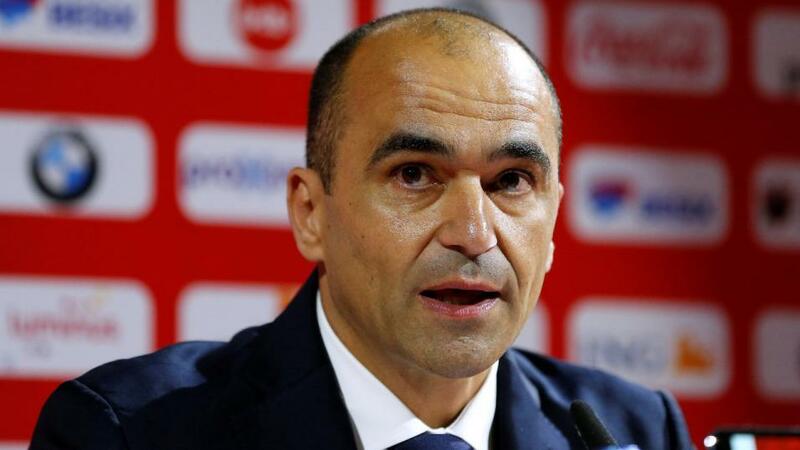 Will Roberto Martinez inspire Belgium when they visit Switzerland? Belgium only just defeated Switzerland last time they met, but Dan Fitch thinks they will claim another victory as he previews all the Sunday Nations League action. "Since the World Cup, Switzerland have only beaten Iceland, losing to England, Belgium and most alarmingly, their home friendly against Qatar on Wednesday night." Belarus are likely to claim the points they need to win League D, Group 2 when they face San Marino, leaving Moldova and Luxembourg to battle it out for second place behind them. When these sides met in the reverse fixture, Luxembourg ran out as 4-0 winners. Since then, Moldova are undefeated in four Nations League matches (W2 D2) in which they have not conceded a goal. With Luxembourg having not scored in two of their last three games, back the 0-0 draw at [9.0]. San Marino have suffered five Nations League defeats and it seems like an inevitability that Belarus will inflict a sixth. When these sides met back in September, Belarus won 5-0. Back Belarus to win both halves at [1.8]. Greece may have beaten Finland 1-0 on Thursday night, but their margin of their victory was not enough to prevent the Scandinavians from securing promotion to League B.
Estonia lost to Hungary on the same night, confirming their relegation. They are now without a win in seven matches (D1 L6) and the odds of [1.75] for Greece to win to nil, as they have in both of their Nations League homes games, looks good value. It's perhaps surprising to see Finland as the outsiders having already won the group. Hungary may have won both of their home matches, but prior to Finland's defeat to Greece, they had won five consecutive games without scoring a goal. With the result somewhat in question, it's wise to depend on Finland's defence holding strong. Back under 1.5 goals at [2.86]. A draw would be enough to ensure that Belgium qualify for the Nations League Finals in the summer of 2019. When these sides met in the reverse fixture, Belgium were only narrow 2-1 winners, but the poor form of the Swiss suggests that the visitors can win again. Since the World Cup, Switzerland have only beaten Iceland, losing to England, Belgium and most alarmingly, in their home friendly against Qatar on Wednesday night. The Belgians' class should tell with a win at [2.2].